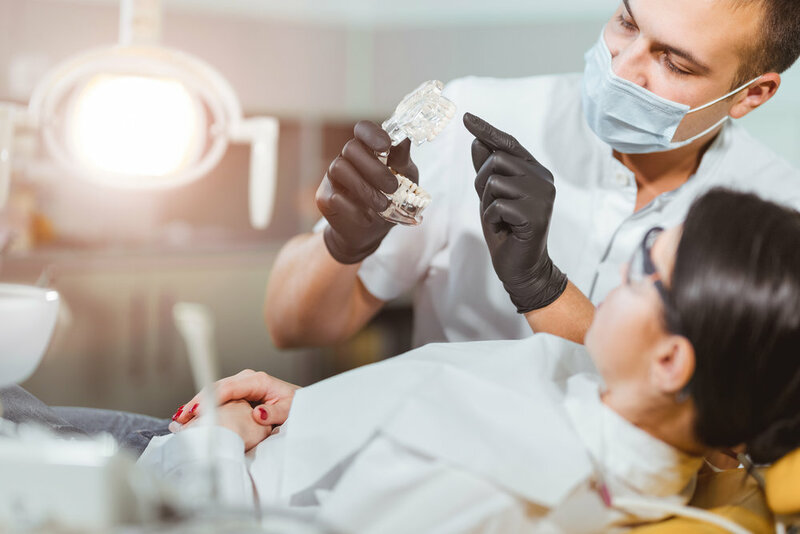 I am a refugee in the UK with a qualification in dentistry, I have worked in both primary and secondary care settings during my career where I developed my skills in restorative dentistry. However, due to regulations set by the GDC all the international dentists must take a registration exam in order to be recognized in the UK. The fees for the ORE exam are high so I got in touch with the Restart team to discuss possibilities for a loan to cover my exam fees. I found people in the organisation really kind, helpful and sympathetic who listen to their clients and do their best to help individuals to start their new life in the UK. Fortunately, my request was approved and I was able to register myself for the exam and pass. Now, I am very positive about my future in the UK and I hope to get my license for practicing in my career in the near future.